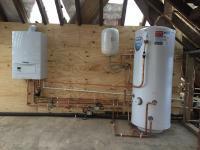 Everest Heating & Plumbing are Gas Safe registered heating engineers who supply and install gas boilers. For similar replacement boiler companies in this area please visit the Longfield boiler page. From the moment you contact Everest Heating & Plumbing, a caring and professional member of our team will ensure that your enquiry is dealt with efficiently. Your job requirements will be taken and a confirmed appointment will be made. They will be there to guide you through each stage, giving you advice and carrying out the job not only to your instructions but more importantly, to your satisfaction. We strive for our customers to be 100% satisfied from the moment of first contact to the moment we finish the job and leave your site. 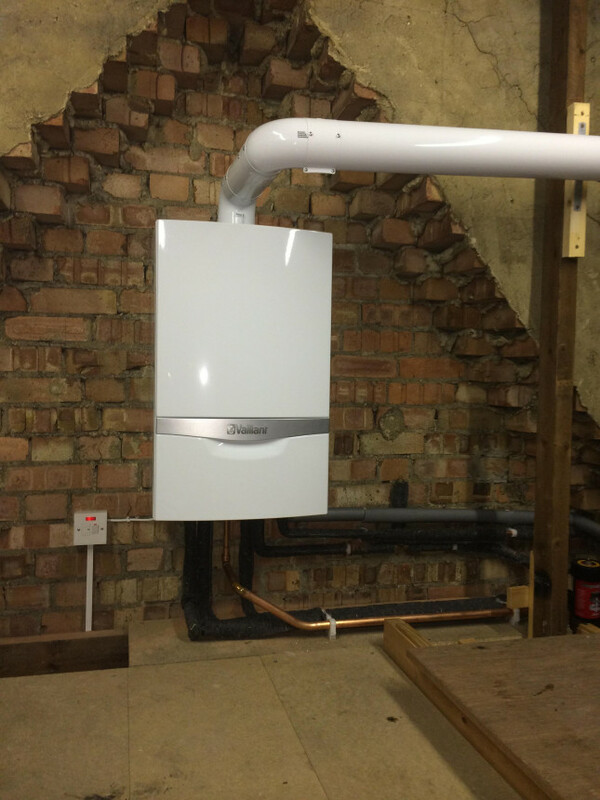 Our Engineers take pride in their work, providing reliable heating solutions in a fast and reliable manner. In addition to their safety credentials, they are efficient and cooperative and are more than familiar with installing money-saving heating systems with minimal fuss and disruption to our Customers. 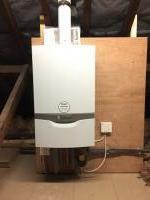 All typical warranties on boilers, parts and labour apply so call us today for a quotation!